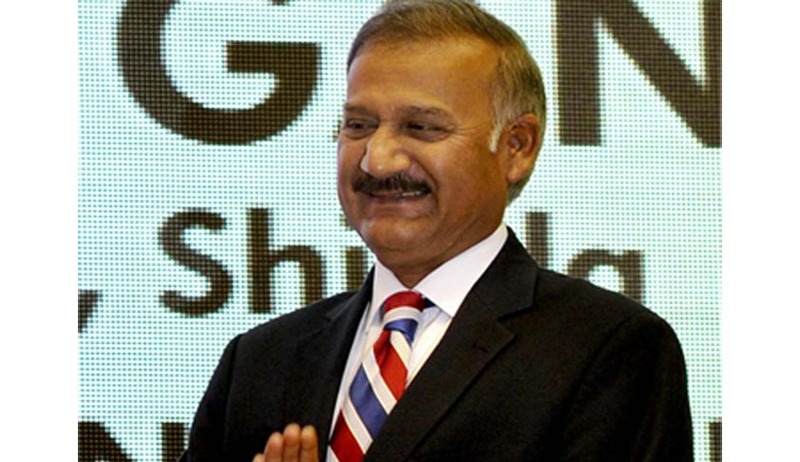 Succeeding Ranjit Sinha, senior IPS Officer Anil Kumar Sinha has been appointed as the new Director of CBI by the Appointments Committee of the Cabinet, headed by Prime Minister Narendra Modi. Modi had held discussions with the Chief Justice of India H.L. Dattu and the Leader of the main Opposition Party in Lok Sabha, Mallikarjun Kharge. This is the first time that the CBI Director was appointed in accordance with the amended provisions of the Delhi Special Police Establishment Act, by the Lokpal and Lokayuktas Act, as passed earlier this year. The earlier panel was supposed to be headed by the Central Vigilance Commission. The eligibility criteria under the amended procedure prescribes that the officer, being shortlisted by the panel, should be empanelled as Director-General of Police and should have done stints with the CBI, vigilance or any State anti-corruption wing. Department of Personnel and Training (DoPT) had shortlisted the names of 40 officers. According to an official notification, Sinha will be holding charge for a period of two years, from the date he assumes charge. Mr. A.K. Sinha, a 1979 batch IPS officer of Bihar cadre, was the Special Director in CBI since May 15, 2013. Before joining CBI, he was posted as additional secretary in the Central Vigilance Commission (CVC). He has held various senior positions in Bihar including ADG (law and order) and ADG (vigilance) before moving to the Centre. He was awarded the police medal for meritorious service in 2000 and the President's police medal for distinguished service in 2006. Mr. A.K. Sinha holds a post-graduate degree in psychology and an M.Phil in strategic studies. He also attended the prestigious Kennedy School of Government in Harvard University. Mr. Ranjit Sinha retired in the face of controversies which began in March when the Supreme Court directed the CBI to submit reports on investigations against 20 companies in coal block allocation cases to the CVC for a review. He was then urged by the apex Court to recuse himself from the 2G Spectrum case. Read the Live Law coverage of the controversy here. Mr. Ranjit Sinha handled several cases which made headlines, some of them being the 2G spectrum scam, around 40 cases of alleged irregularities in coal block allocations, VVIP chopper deal case and Ponzi scams including the Saradha case.